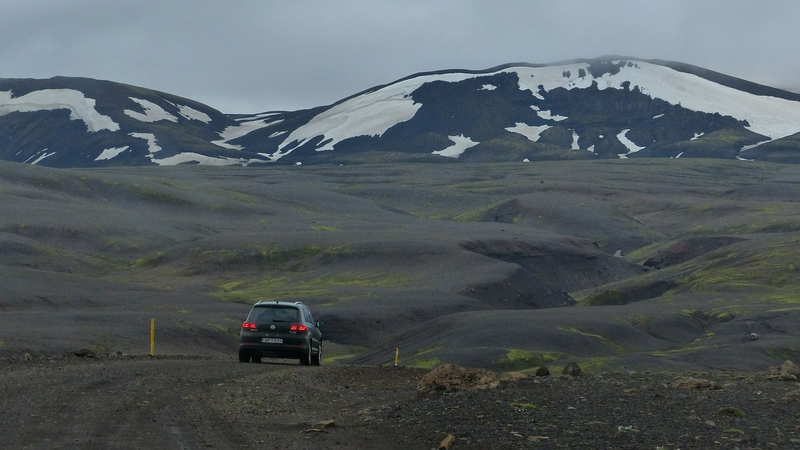 Why do you need to rent a car in Iceland? Reykjavik is a beautiful city with loads of things to do, but to explore Iceland, it would be much better to travel outside the capital. Here our list of reasons why having a rental car is a good idea. Even if you come to Iceland only on few days, there is still a chance to explore South and West Iceland and its magic flora and fauna. You can take Golden Circle to visit such places as National park Þingvellir, Haukadalur valley or one of the most famous waterfalls in the country - Gullfoss. Alternatively, you can go to West Iceland and enjoy Hvalfjordur fjord with its shores, canyons and waterfalls or watching stunning Hraunfossar and Burnafoss waterfalls. Some of these places are only 50 km from Reykjavik, so you can easily explore several spits in one day, by renting a car in Reykjavik. If you have more time, we would strongly recommend you to take a rind road, you can read more about this route here. What is amazing about road trips in Iceland that you don’t need to drive to a certain place to enjoy magnificent nature or unique animals - there are around you. While driving, you would be able to see breathtaking landscapes: mountains, waterfalls, beautiful wildlife. Also it is very possible that you would be totally alone in the road, which adds certain flavour to the whole experience. Just remember that you must not just stop on the road if you want to take a photo, even if there is not cars around. There would be many opportunities on the road to park a car and enjoy the view around! You shouldn’t worry about driving in Iceland, if you follow the basic rules and use common sense, there should be no problems on a road. Among main issues, one should remember about being careful in gravel roads, wearing seat belts is a must and never ever drive after consuming alcohol, it is strictly prohibited in Iceland. Apart from this you should bear in mind some unique Icelandic features: be aware of wild animals, don’t worry to use single lane bridges and remember about some specific rules, if you decided to drive in winter. You can find out more information about driving in winter here.